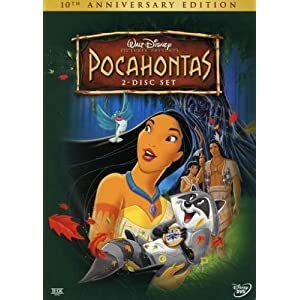 Pocahontas gives you a very different Mel Gibson - as an animated character! This film has breathtaking visuals and an inspiring storyline. Some famous voices make up the all-star cast. Lively and entertaining, this is a great movie for men of all ages. Mel is the voice of John Smith, an English explorer who came to Pocahontas’ land to help establish Jamestown. The two main characters meet and fall in love in the wild and untamed America. They learn that they are not from two different worlds after all.